Whether you need a small wiring fix or the installation of state-of-the-art “smart home” automation, we can get the job done right. 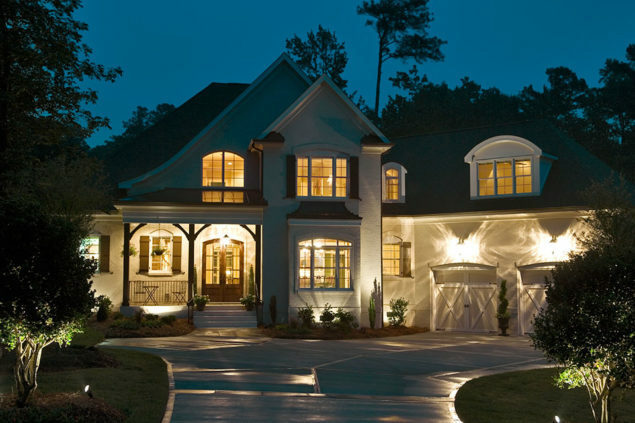 We offer complete electrical service for your home, from a small modification to a complete design and installation. We are licensed and fully insured electrical contractors servicing industries and businesses all over Massachusetts. Fill the form and we’ll get in touch! We understand the specific requirements of planning, design and budgeting and offer a full scope of pre-construction services. From design to finish, our experienced technicians provide the expertise to ensure your electrical project is completed on time, on budget and up to code. 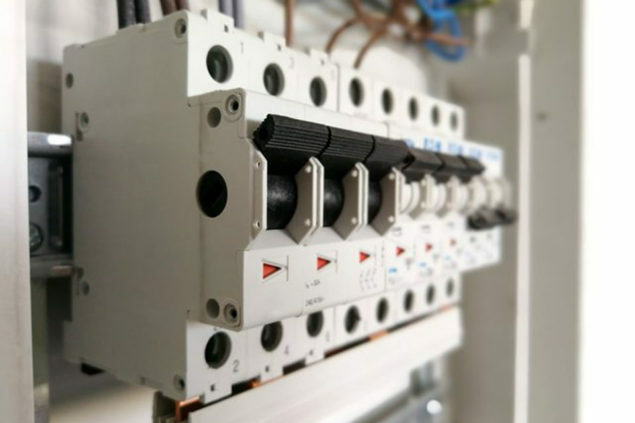 Our electricians are fully insured and committed to providing the highest quality commercial electrical services at a fair, competitive price. We understand the specific requirements of planning, design and budgeting and offer a full scope of pre-construction services.